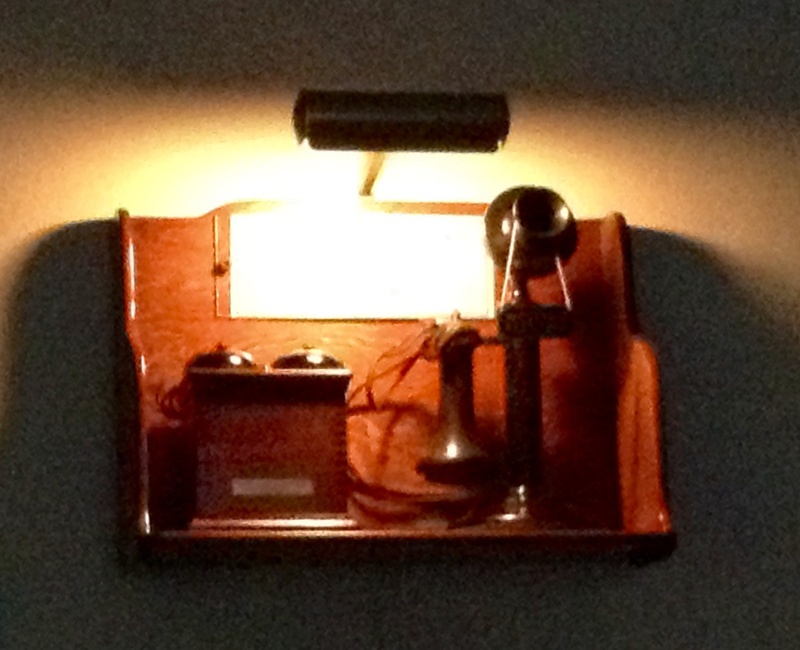 In Telephones > Western Electric Telephones > Show & Tell and Telephones > Candlestick Telephones > Show & Tell. I have recently purchased a "pony" receiver. 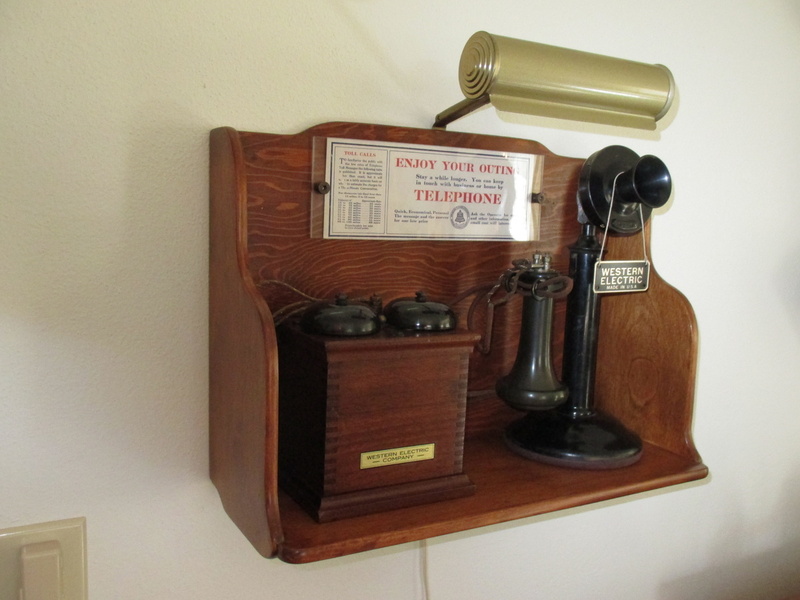 Thought this receiver would look nice on my old Western Electric candlestick phone. 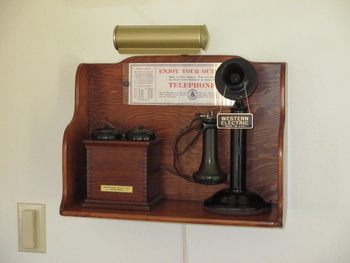 This would have been the correct receiver on this phone back in the days. Also known as a "OST" receiver. Out side terminals. This would have dated back to late 1800's. Also added a nice display light for viewing.